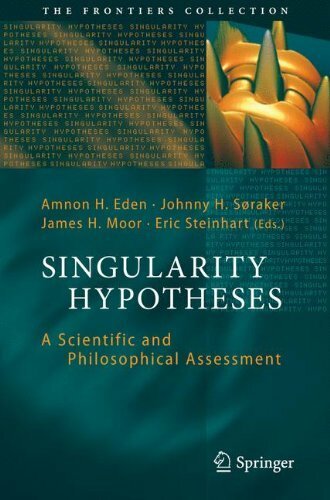 Singularity Hypotheses: A Scientific and Philosophical Assessment offers authoritative essays and critical commentaries on central questions relating to accelerating technological progress and the notion of technological singularity, focusing on conjectures about the intelligence explosion, transhumanism, and whole brain emulation. Recent years have seen a plethora of speculative forecasts about the nature of a putative technological singularity, which casts doubt over the scientific rigour of claims about the profound impact likely to result from further progress in these areas of science and technology. 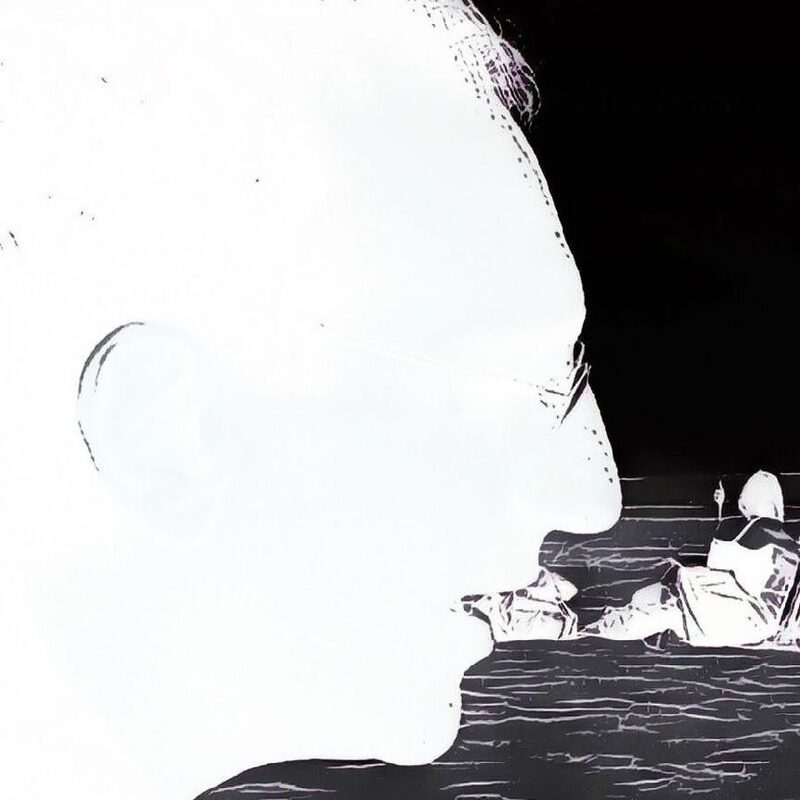 We therefore invited computer scientists, physicists, philosophers, biologists, economists and other prominent thinkers who actively investigate these questions to contribute jargon-free, peer-reviewed essays and commentaries which support or challenge one or more of the singularity hypotheses. Their contributions go beyond speculation, providing deep insights into the main issues and a balanced picture of the debate. Each essay examines answers to central questions which reformulate the singularity hypothesis as a coherent and falsifiable conjecture, examine its empirical value, and investigate its most likely consequences, in particular those associated with existential risks.